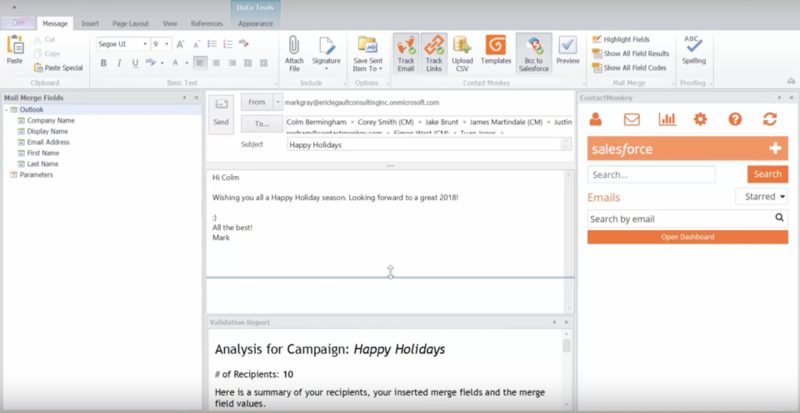 Internal Communicators using Outlook looking to build HTML email templates & track all internal emails on an individual or overall level. 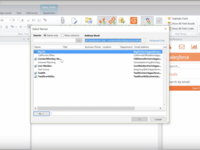 Use with your existing Employee Outlook Distribution Lists. 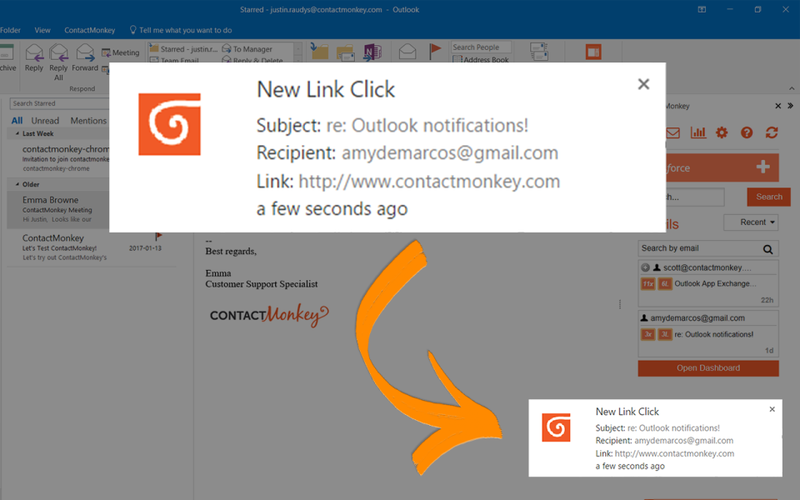 ContactMonkey is the only solution that enables you to measure individual employee email engagement and send beautiful responsive HTML internal emails from Outlook. Our mission is to help you overcome communication barriers, engage employees, align your organizational departments towards a shared goal and boost the business bottomline. 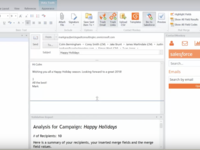 Our simple to use internal email solution plugs into your existing Outlook, enabling you to create, send, track, and measure all of your employee emails. ContactMonkey Internal Comms Reviews Recently Reviewed! Game Changer for Internal Communications! Pros: Contact Monkey has gorgeous, built-in HTML templates and its insight into email activity is amazing. Cons: We had a couple snafus with getting our email server to not block images on HTML emails, but that was more related to our internal setup than Contact Monkey's solution. Overall: We have completed a full trial of the enterprise version of Contact Monkey for Internal Communications at my company. 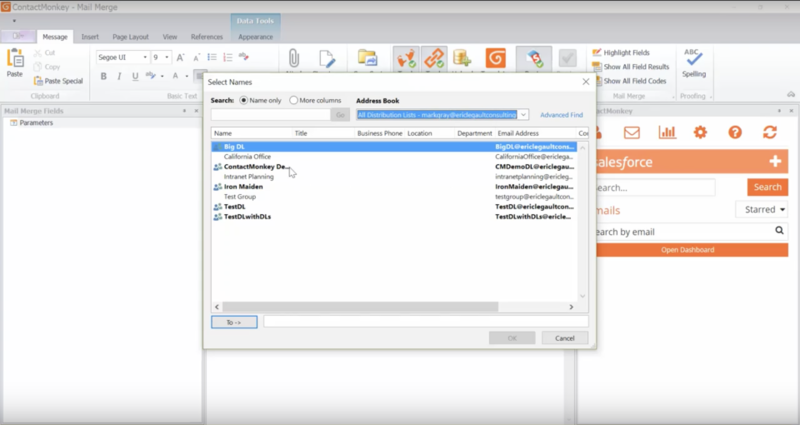 It's a complete game-changer for us in that it will allow us to have much better looking emails AND we'll finally have real insight and data into email activity. 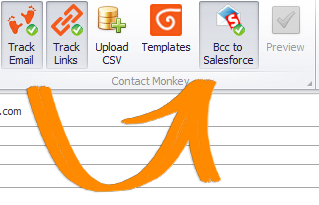 I've used other email marketing platforms before, and what I really love is that Contact Monkey has an Outlook plug-in. 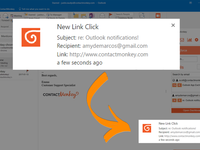 I don't have to go into a separate program to send emails, I can send them directly from my Outlook application in a matter of minutes. Great solution and incredible customer support. I Loved this tool, Great measuring tool to keep track of any company's Internal Communication! Pros: It's a fast learning and easy tool to work with, everything is very intuitive, and we can easily open the tool and start working with it without any tutorial. It's awesome to keep track of your corporate, Newsletters and other internal and external communication tools you use. By looking at the data you can easily have a feedback of witch information you shared was mostly appreciated by your co-workers and clients . Cons: I would love to see a integrated tool for newsletters, that help us build our own newsletter inside the app, with the knowledge of HTML or any code. And a direct feedback tool of your emails, where your co-workers and clients can, with a click of a button, send you direct feedback of the information you shared. 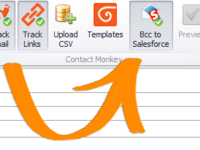 Pros: I love that you can integrate with SalesForce and outlook or even perform gmail merge emails. Cons: I only used the free trial, but I feel like I didn't even scratch the surface on what the software is capable of doing. Pros: The program is a beneficial tool when it comes to communication. Cons: Something I don't use on a daily basis.